Malawi Got You Down? Come To Iowa! – Do My Eyes Look Scary? Malawi Got You Down? Come To Iowa! 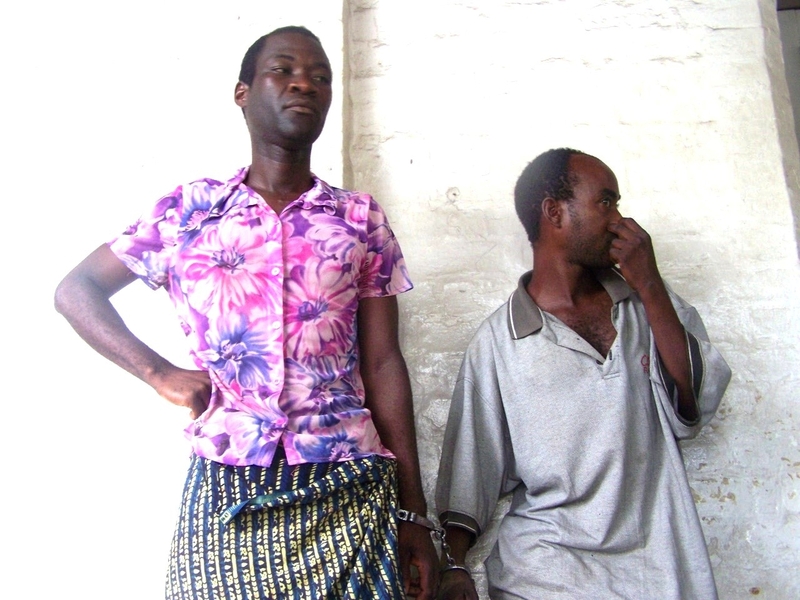 Tiwonge Chimbalanga and Steven Monjeza, who were jailed for being openly gay in Malawi. News reports say they’ve considered leaving Malawi. I say, “come to Iowa!” You can get married here! People are nice! I’ll put up $100 to help you get here! Who’s with me!